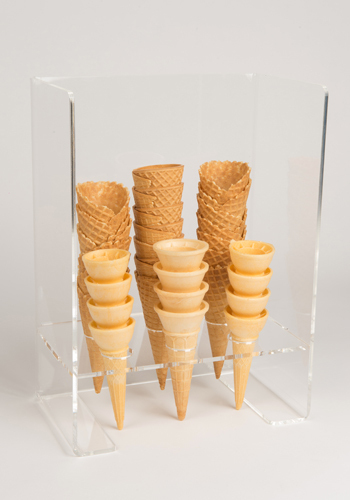 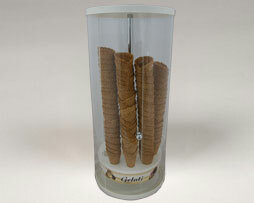 This 3-sided Perspex cone holder with sneeze guard is the perfect accessory for holding, filling and serving ice cream or gelato in cones. 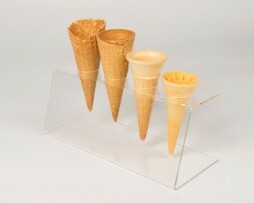 It makes for an easy and simple serving and dispensing for your cafe, functions, and events! 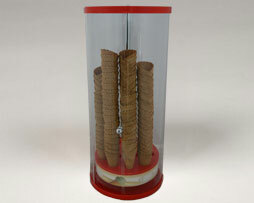 It makes for an easy and simple serving and dispensing for your cafe, functions, and events!